Test your medical knowledge with quality, exam format revision questions from BMJ OnExamination. We have been providing medical revision online since 1996 and have been chosen by over 210,00 medical professionals worldwide for their exam preparation. Our robust editorial process ensures questions are of the best quality and relevance for each exam. • Track your performance and compare your scores with all candidates revising with BMJ OnExamination for the same exam. 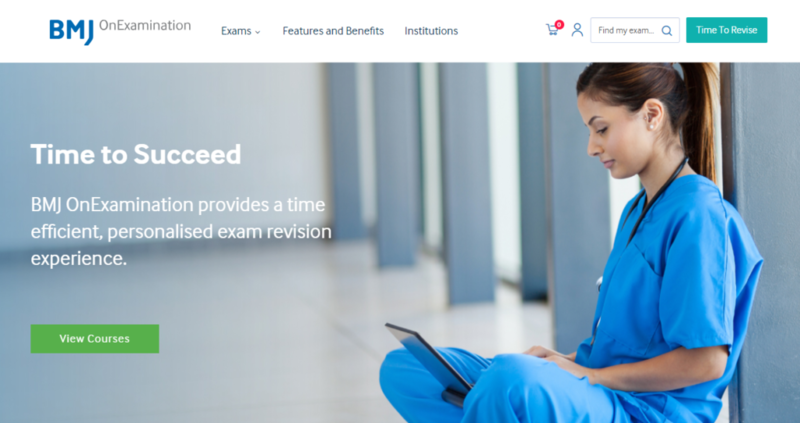 More than 210,000 medical professionals in over 100 countries have chosen BMJ OnExamination for their exam revision.